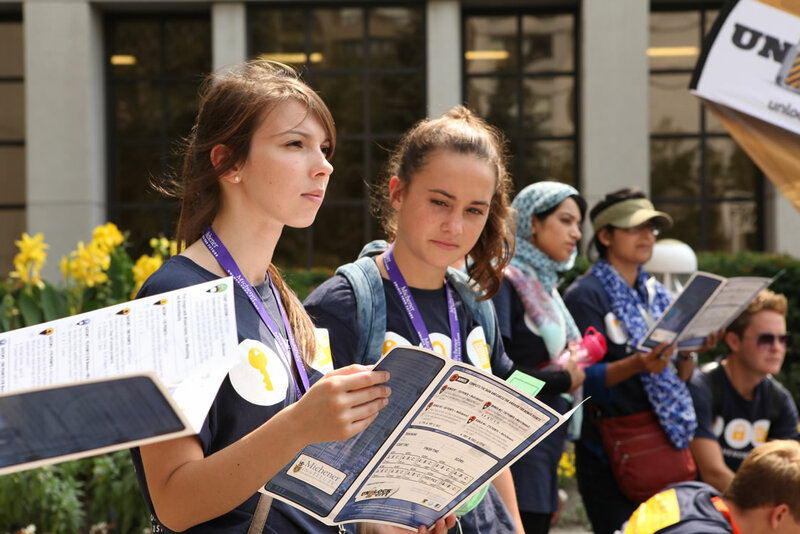 Unlockthecity is a 4-hour game that requires teamwork, navigation and strategic play. 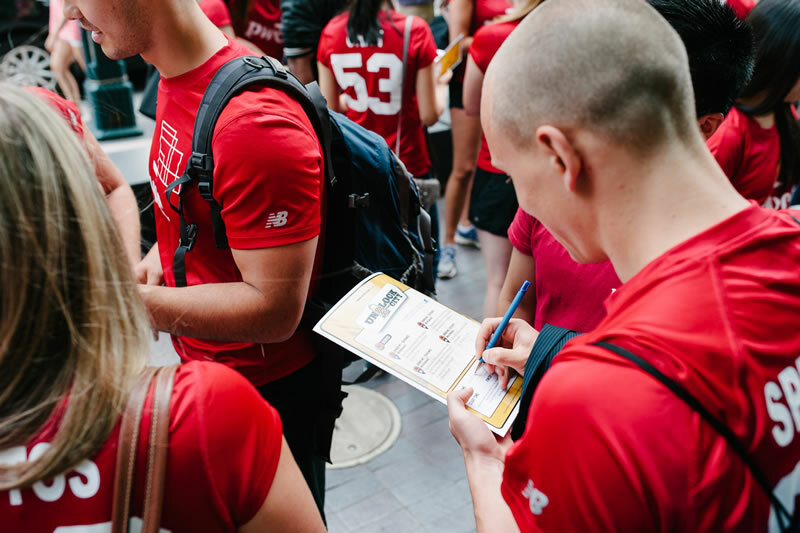 Teams of three navigate the city and collect points for a chance to win great prizes. Exploring the city can be rewarding. This is the fastest way to learn the city. Success requires an adaptive attitude and keen desire to explore. Get ready for a remarkable experience that will take you to new and unique places in the city. Challenging your knowledge of urban culture. This year we're playing games in Toronto, Ottawa, Kingston, Montreal and NYC. 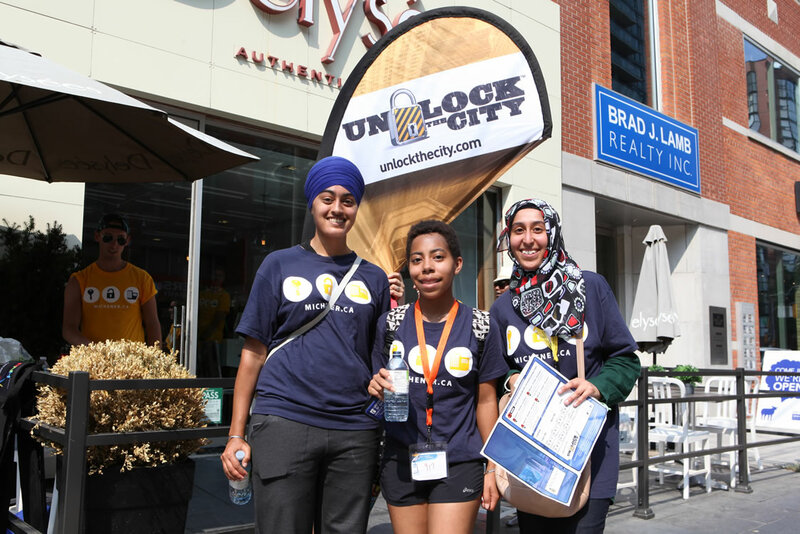 Registered teams can accumulate points to qualify for the Unlockthecity 2019 grand prize . For more info, call us at 416.427.7227. STEP #2 - REGISTER EARLY. SPACE IS LIMITED. STEP #3 - USE FACEBOOK and INSTAGRAM TO COLLECT BONUS POINTS.